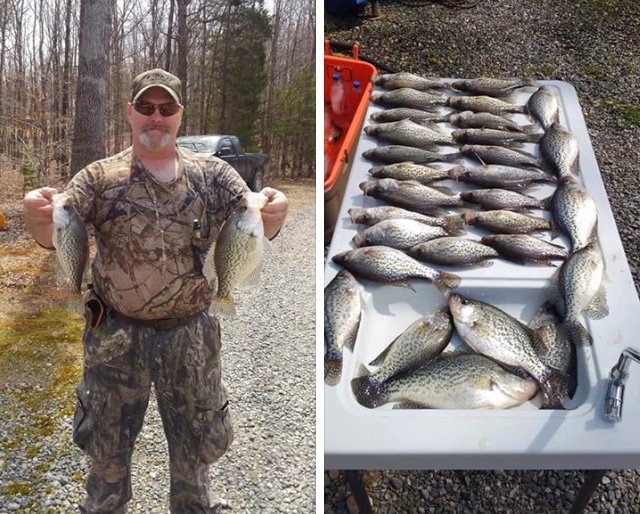 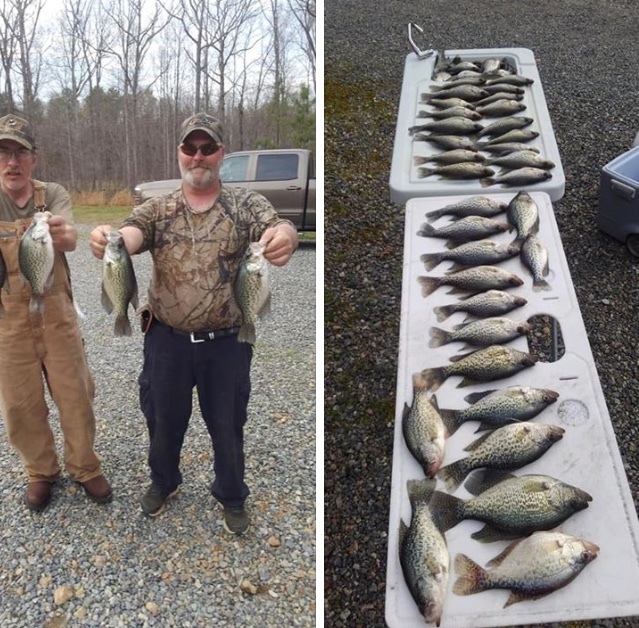 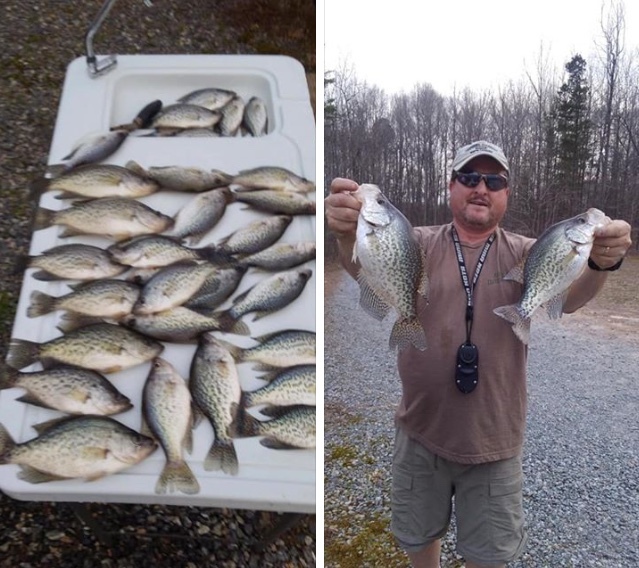 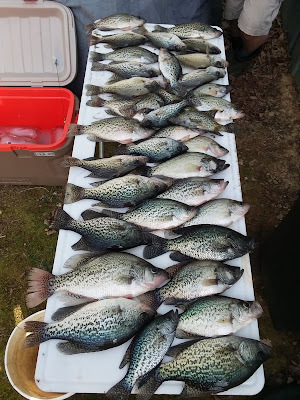 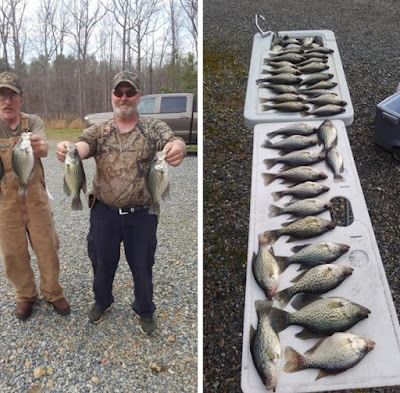 The Crappie bite is Sweet! 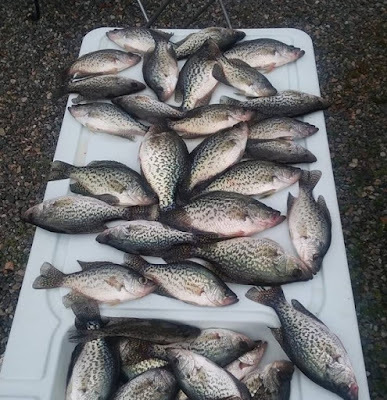 wind but we tried different patterns till we dialed them in. 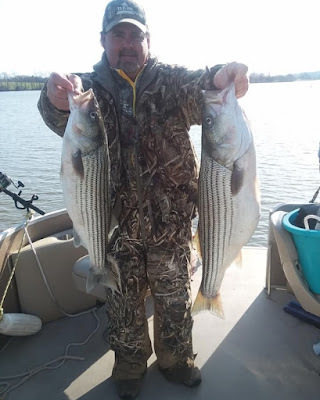 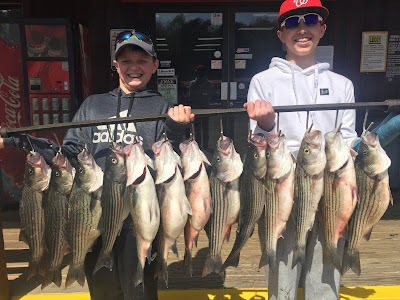 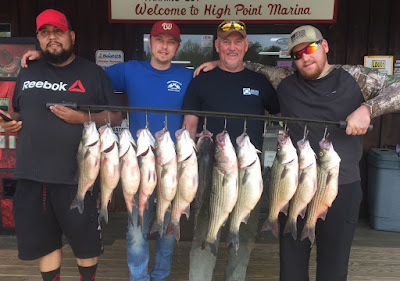 We fished 4 hours Thursday morning and caught some nice Stripers. 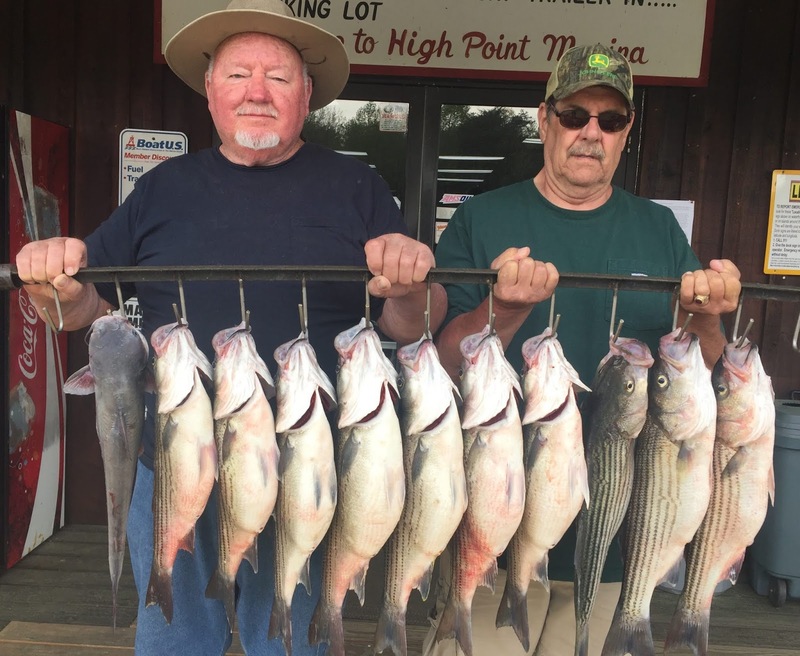 Don is taking trips in the afternoon and doing well. and have some fun? Contact us for a charter! 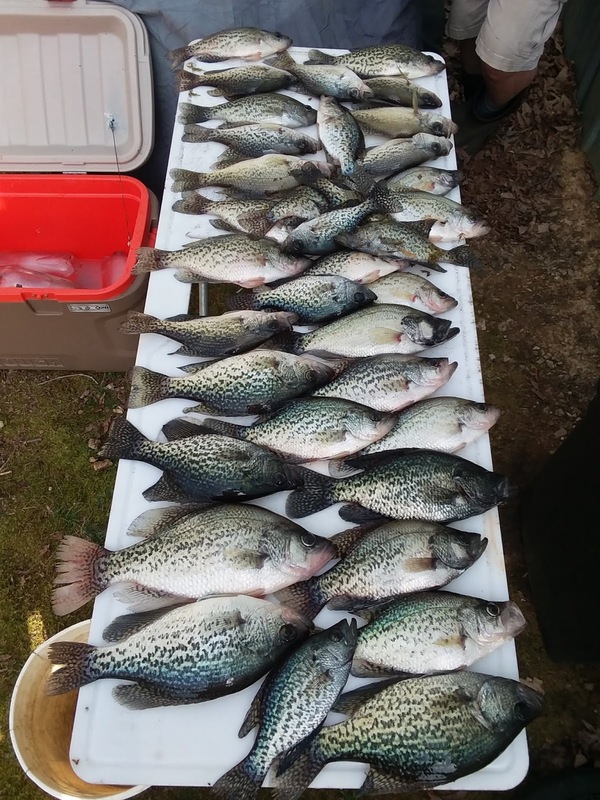 the Lake and took a morning charter with me to have some fun. will remember this trip for quite some time.